The new memorial is in remembrance to the fallen servicemen and women from Sunderland that have fallen since the Second World War. The concept for the wall is based on soldiers standing in formation. 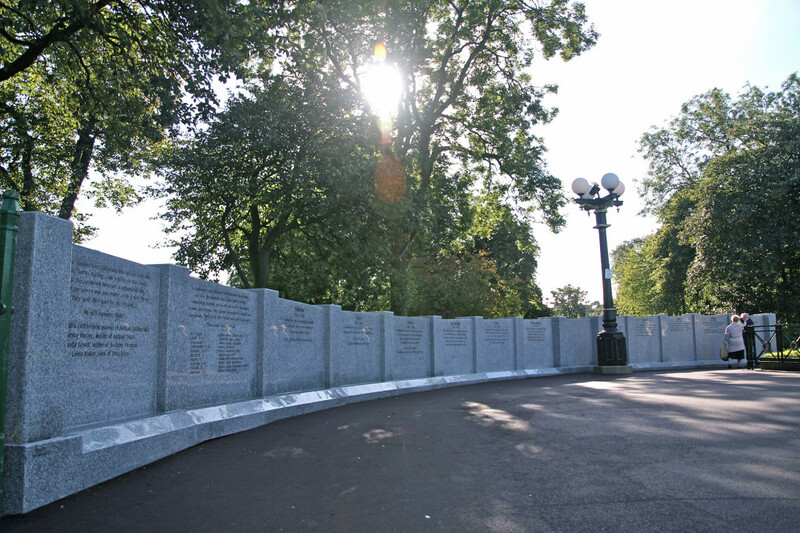 The wall subtly rises and falls in a gentle curve to represent individuals standing together as ‘Brothers in arms’. 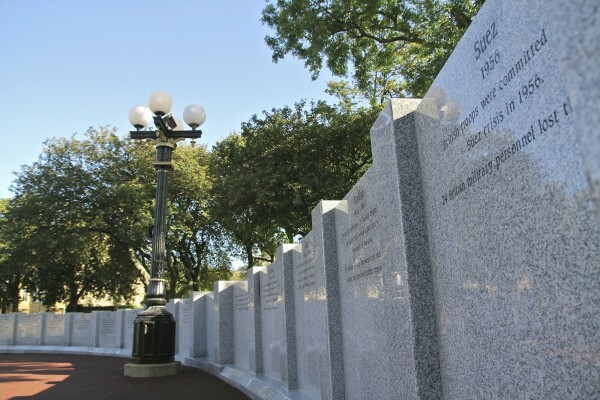 It was also designed as an educational resource to convey information on each conflict since World War II. 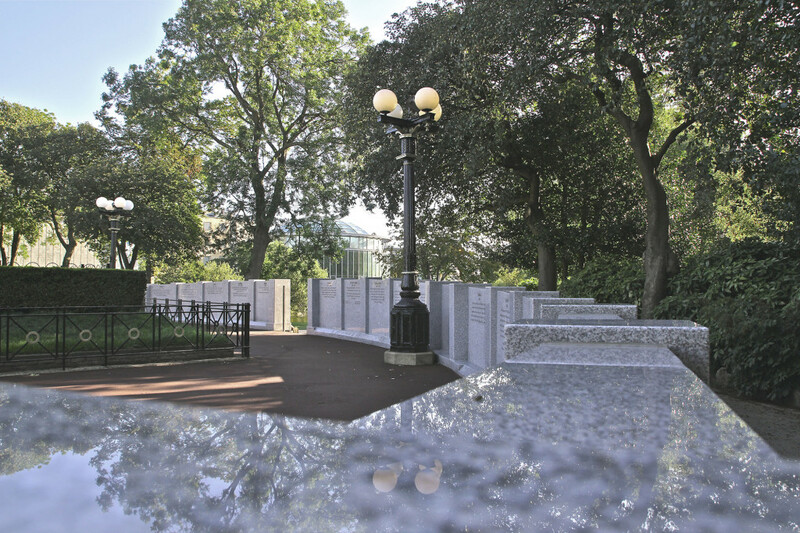 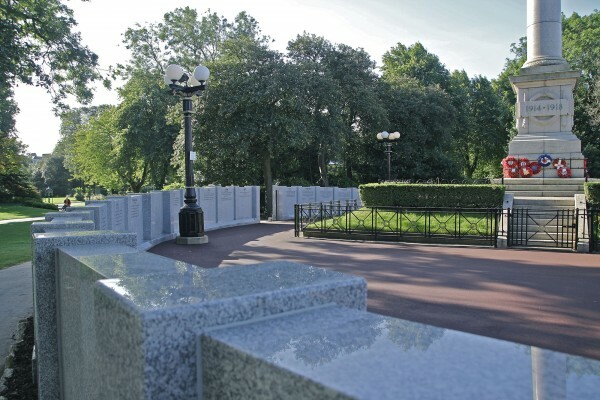 Solid grey granite was used to construct the wall.